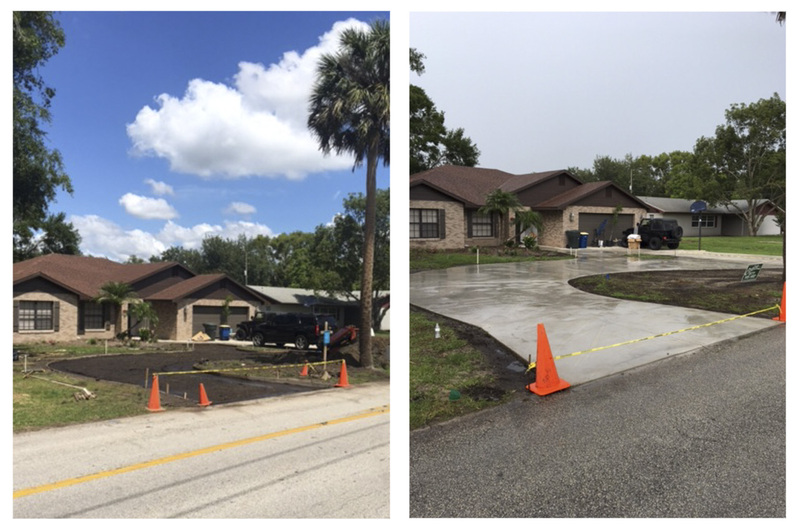 Nothing beautifies a home like new concrete and mulch. 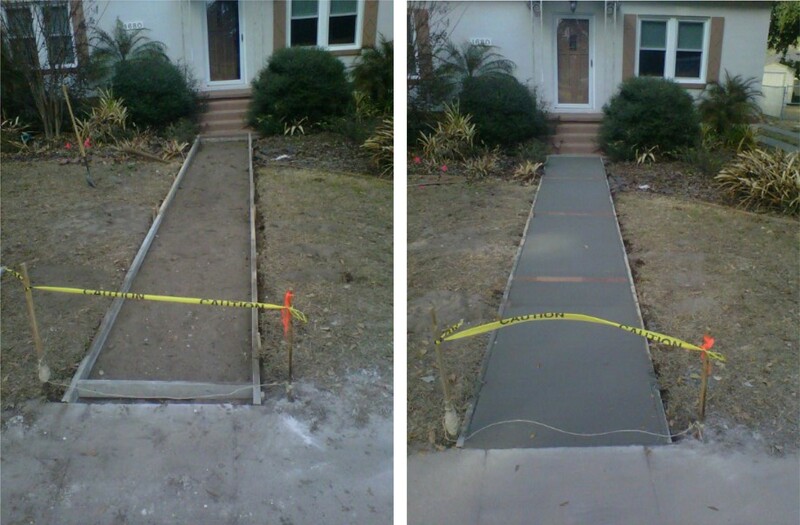 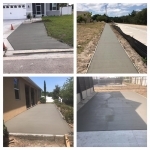 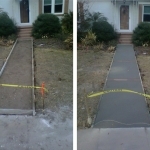 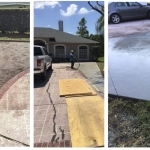 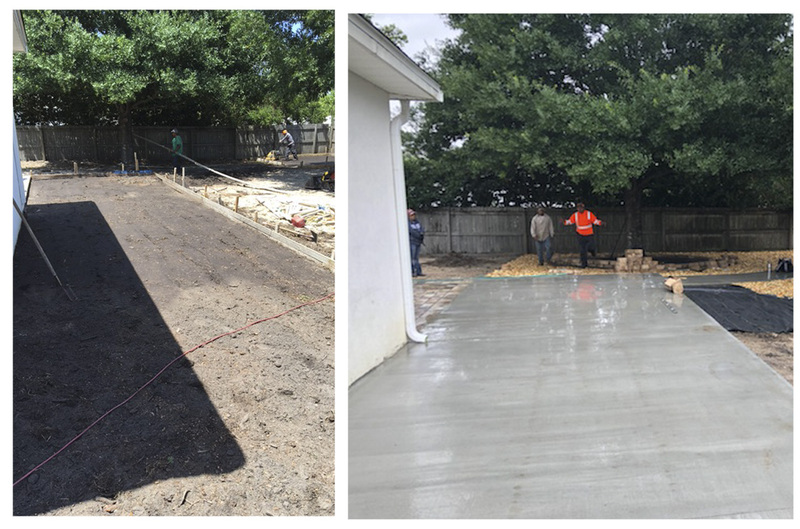 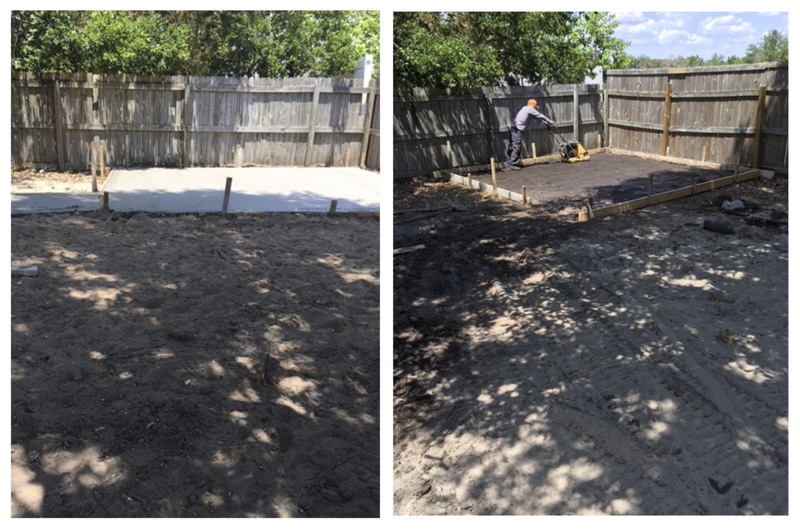 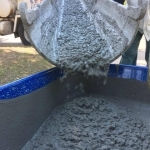 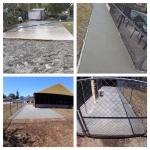 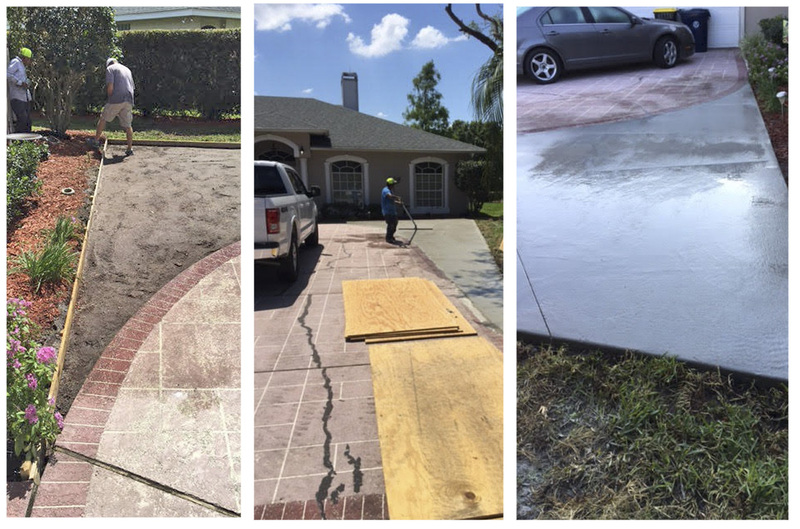 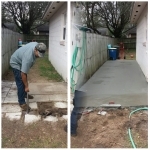 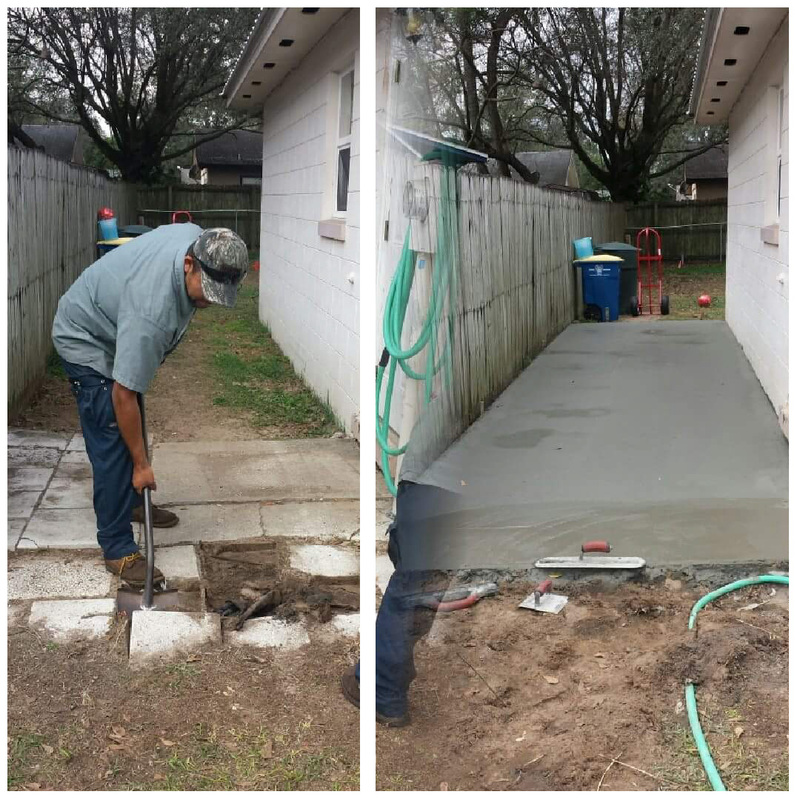 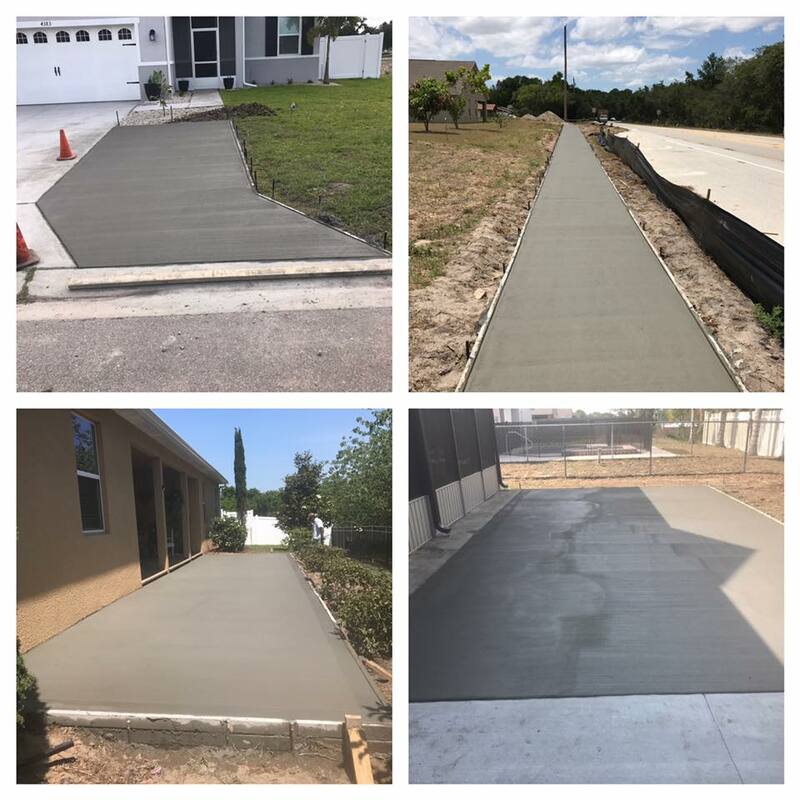 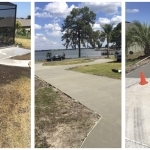 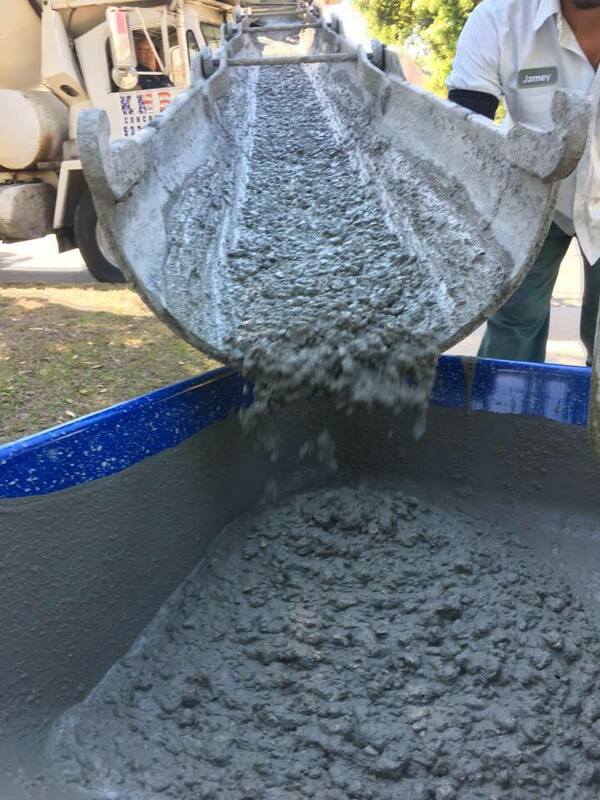 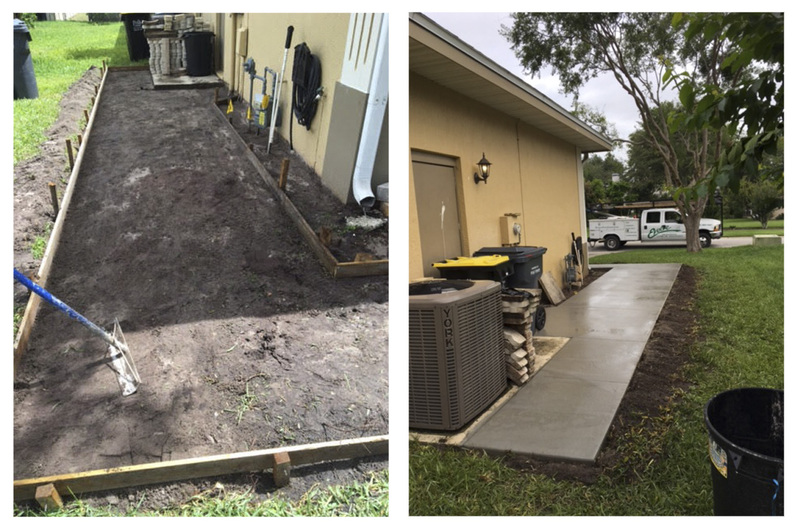 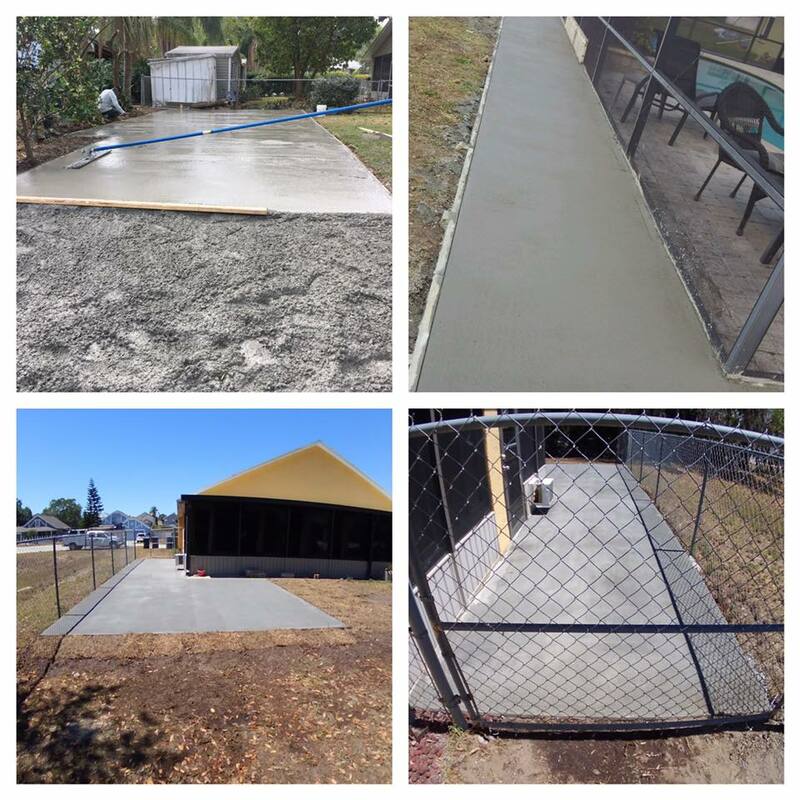 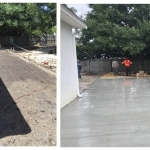 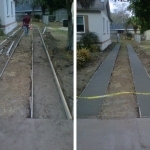 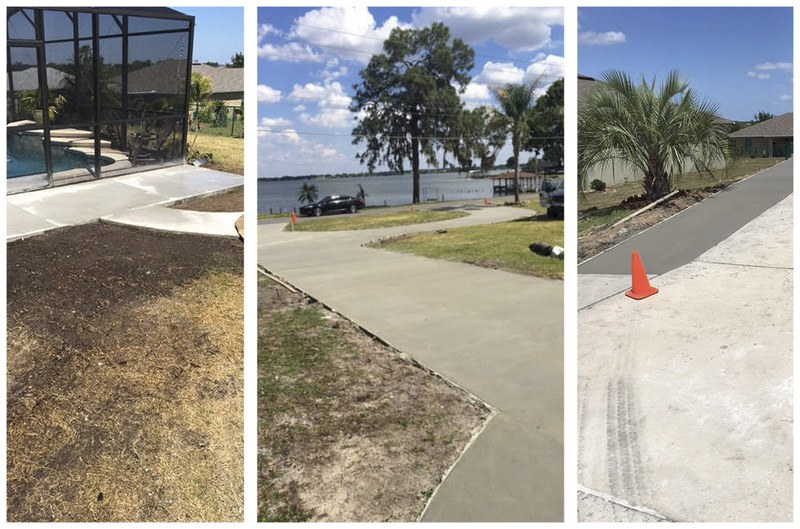 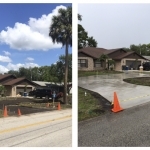 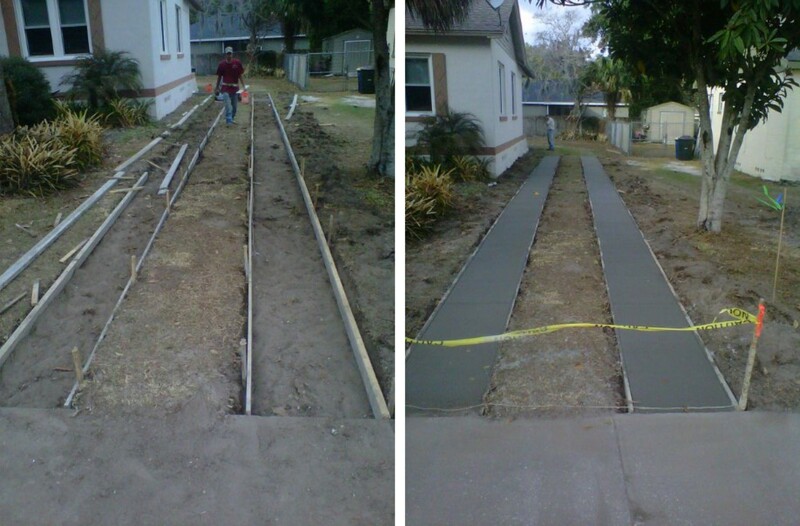 New concrete driveways and walkways give your home a new construction look that is hard to beat. 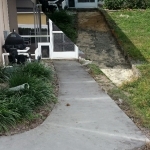 Combine that with fresh mulch, and the facelift will be noticeable. 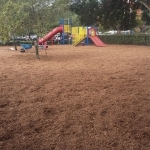 Mulch is simply a sheet of material or a loose mix that is placed on top of soil to provide nutrients for plants, help soil retain moisture, suppress weeds, and deter some pests. 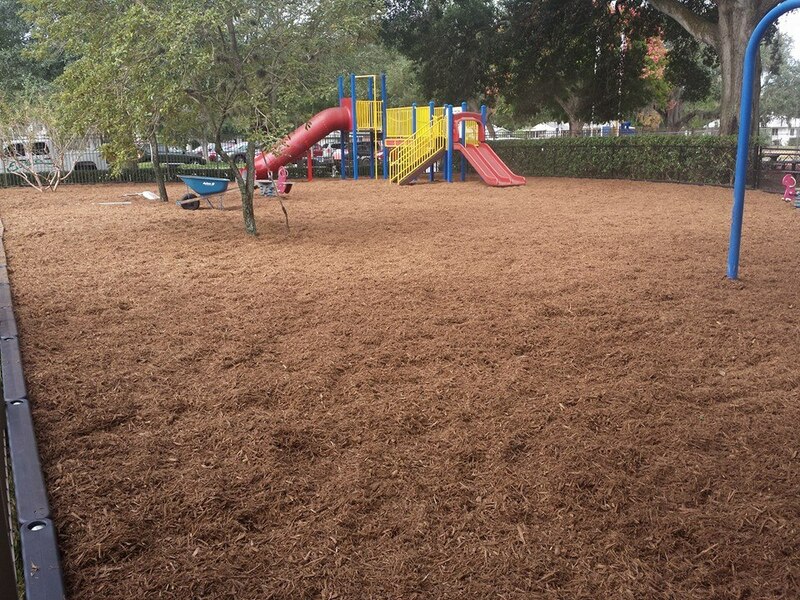 If you think your garden or landscape would benefit from good mulching, we can help you! 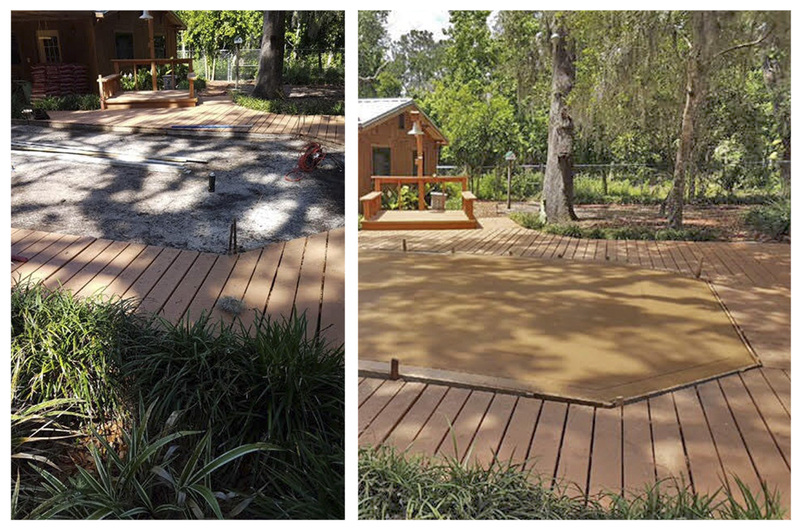 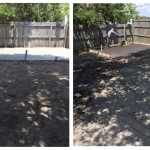 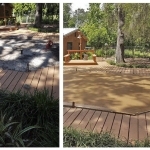 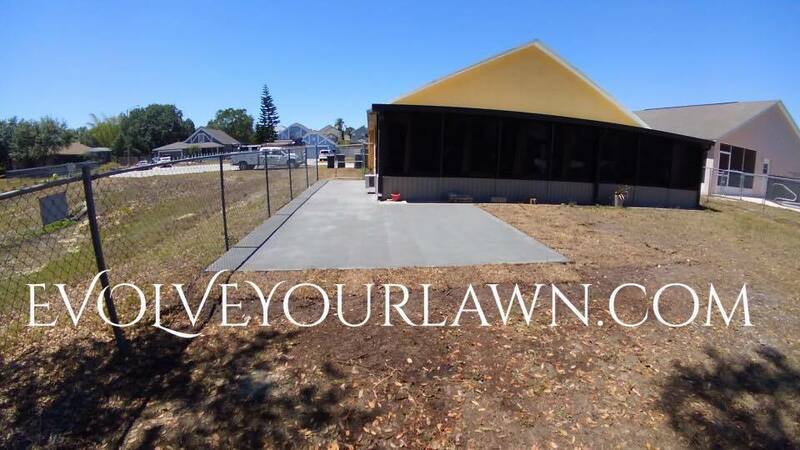 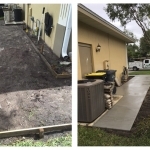 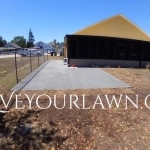 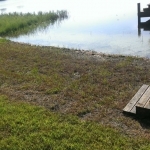 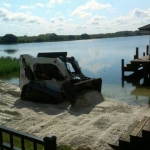 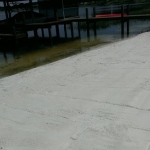 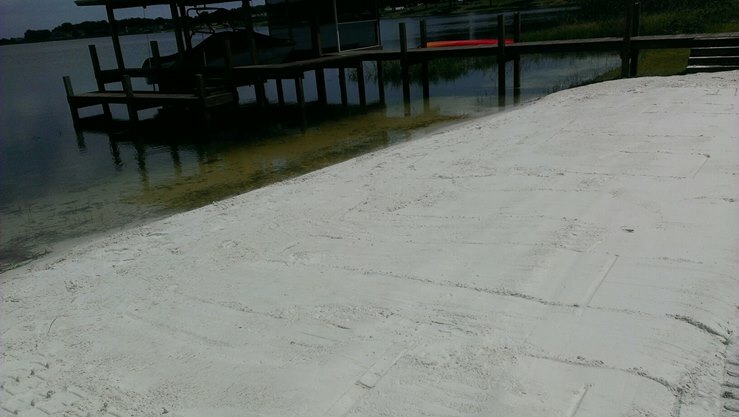 Take a look at our concrete and mulch projects gallery below. 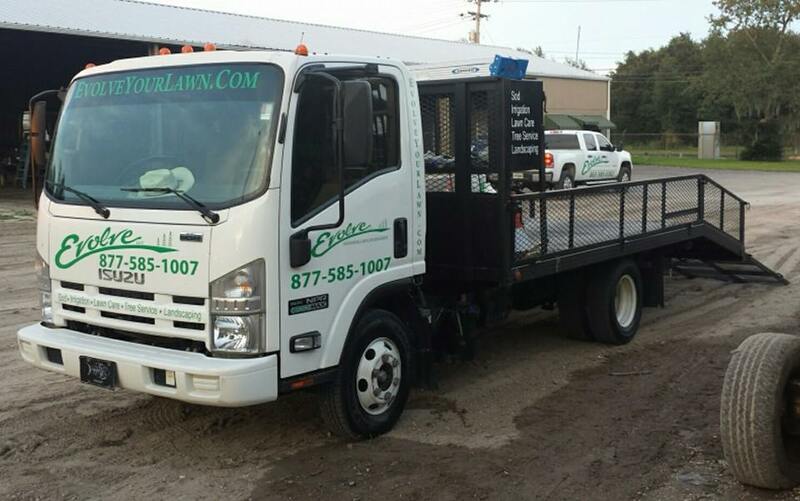 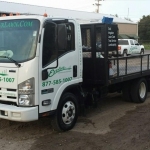 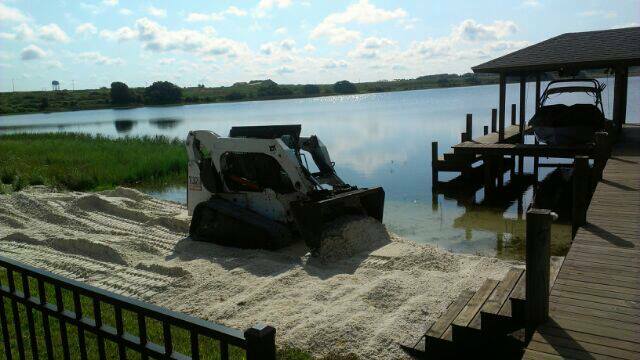 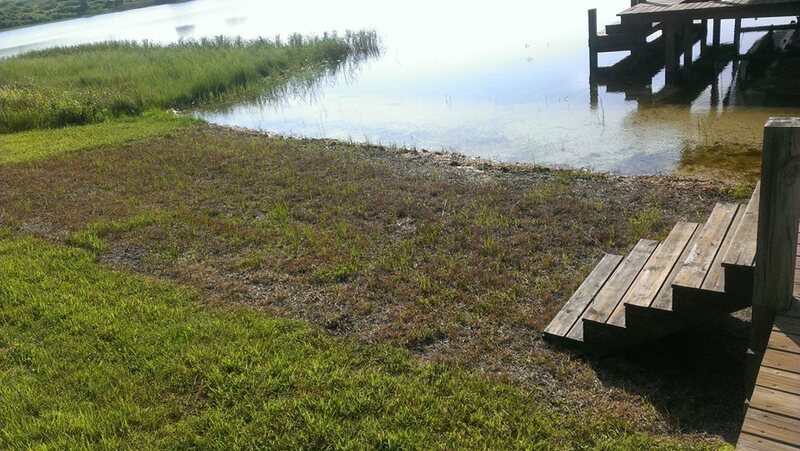 When you are ready to get started, give us a call at Evolve Professional Landscape Management for a free estimate.